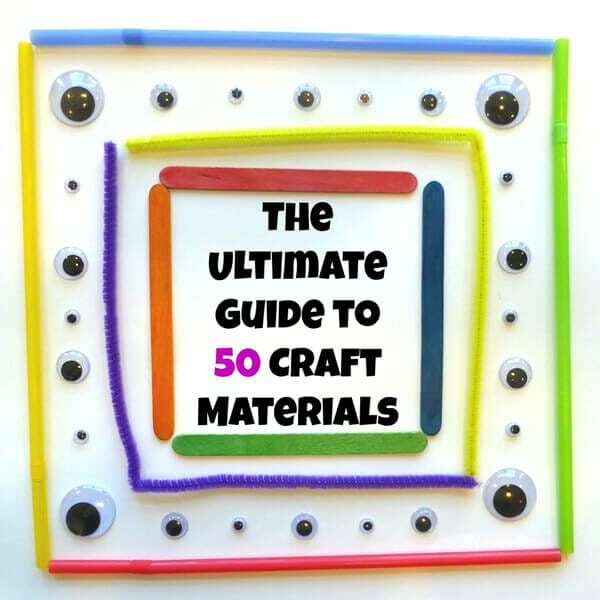 I’m so excited to be joining forces with a bunch of amazing Kid Blogger Network bloggers to bring you the Ultimate Guide to 50 Craft Materials! 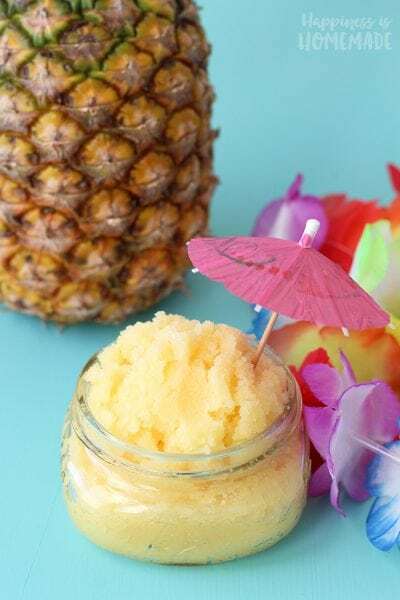 Each one of us will be focusing on a specific craft supply, so be sure to hop over to Craftulate to check out all of the other incredible ideas. Today our focus here at HIH is creating kids crafts using recyclables – toilet paper rolls, plastic bottles, milk cartons, cans, takeout containers, and MUCH more! 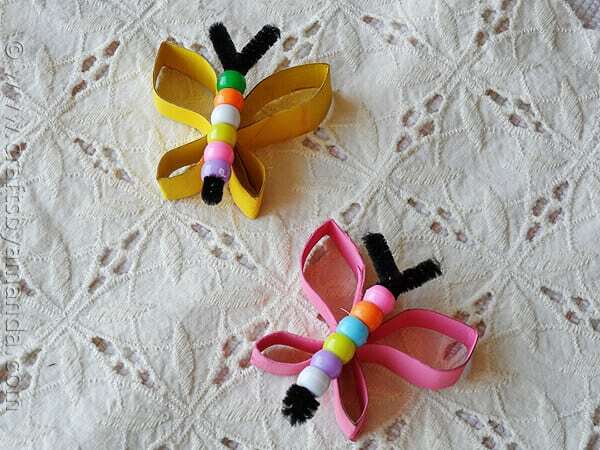 Be sure to scroll all the way down to the bottom of the post to link up your own kids craft projects using recyclables! Items from the recycle bin make excellent craft supplies, especially for children who tend to use up craft materials quicker than adults. 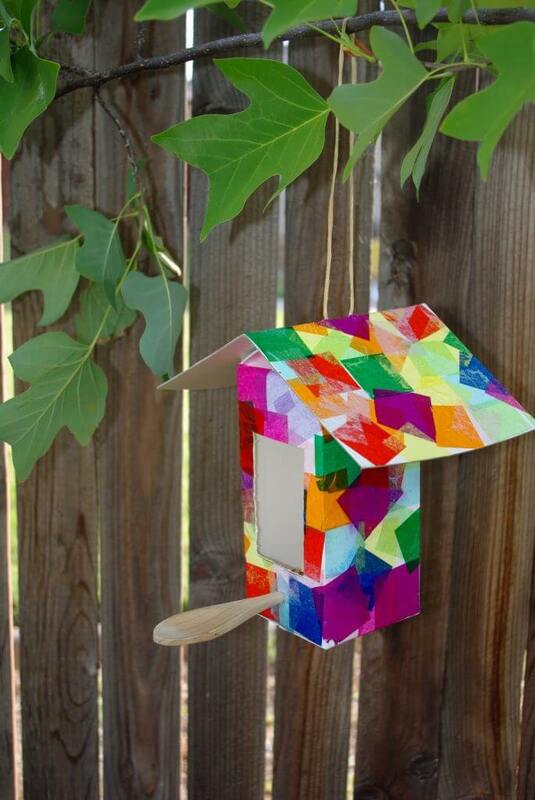 They’re FREE, abundant, and a great way to teach your children about repurposing and reusing objects. 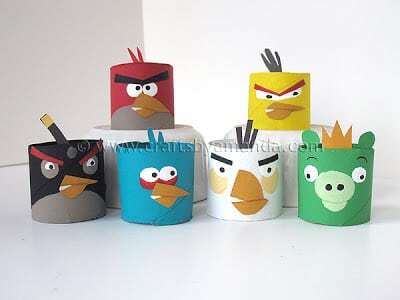 Toilet paper roll crafts are probably the most popular since nearly everyone has an empty roll or two handy. 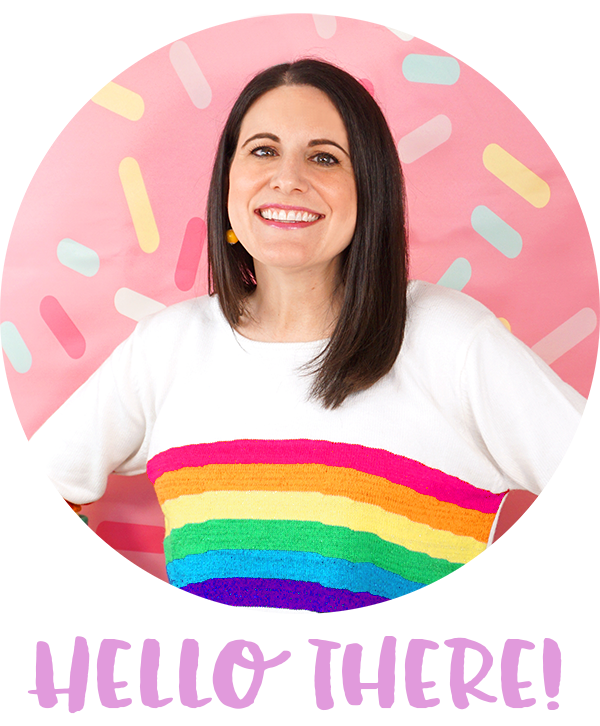 Project ideas can be found for every holiday and theme imaginable – check out Crafts by Amanda for starters to find loads of inspiration! 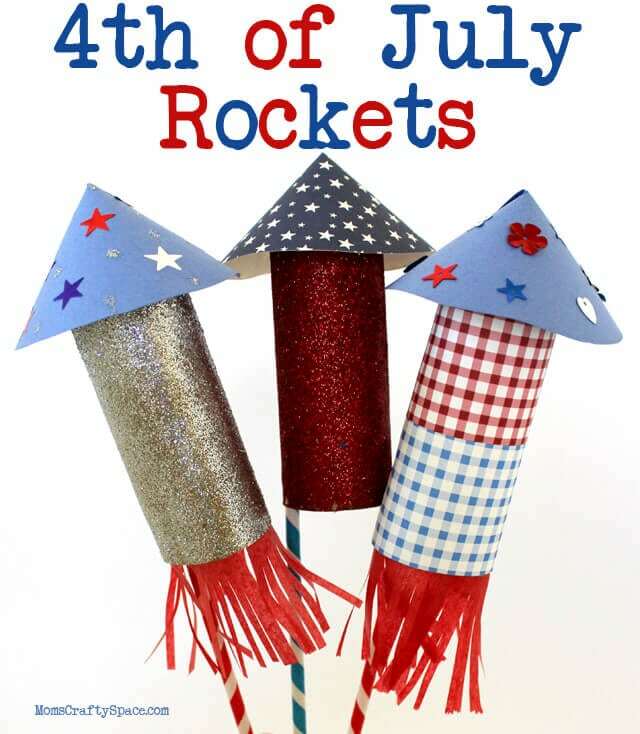 My favorite toilet paper roll craft that we’ve made are these sparkly 4th of July rockets. We had a blast (pun intended!) 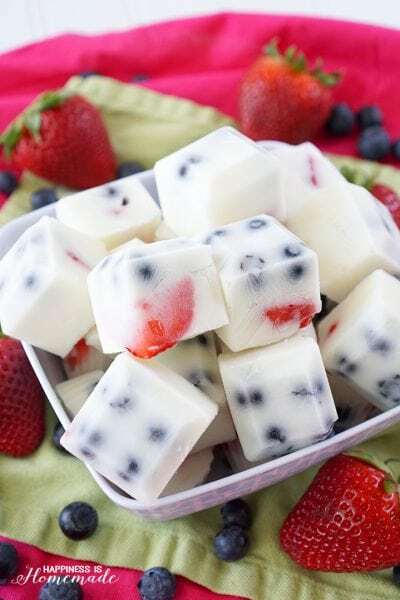 making these last summer, and my boys have already been asking if we can make them again. 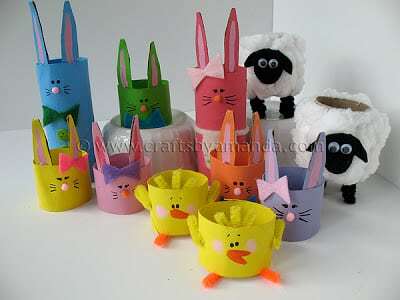 Milk carton crafts are another fun way to use up recyclables. We loved making these tissue paper collage birdhouses! 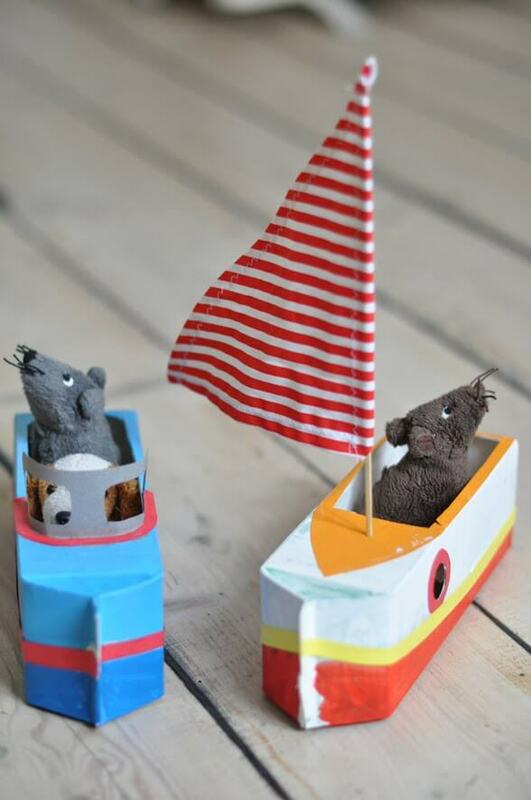 These milk carton boats from lilla a are awesome! Are you feeling inspired to rummage through the recycle bin yet? 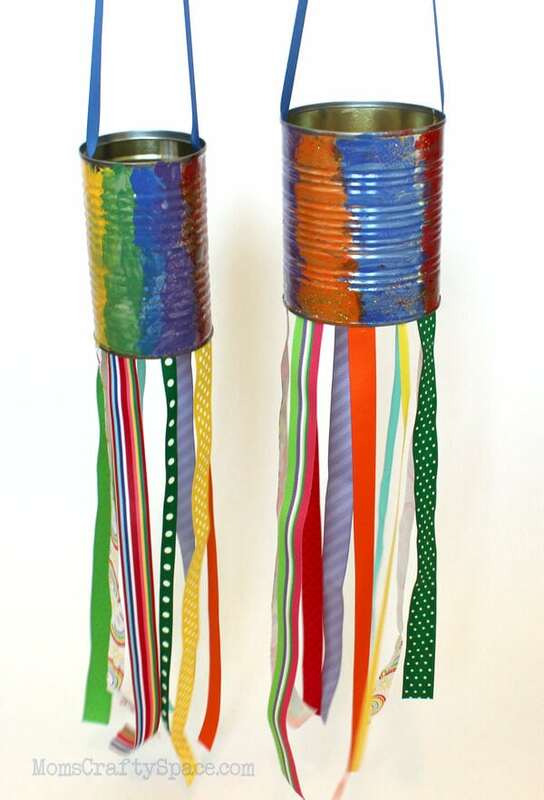 These recycled tin can windsocks are so bright and cheery! 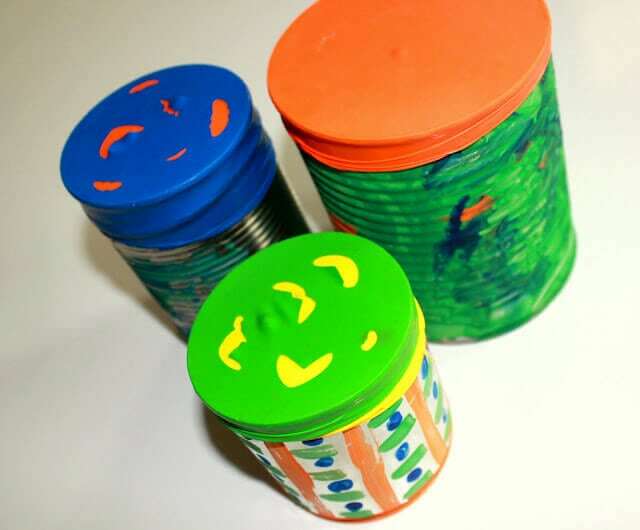 How fun do these tin can drums from Hands On As We Grow look? 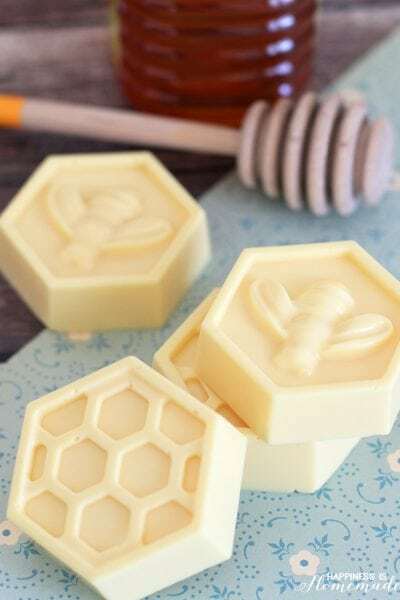 My three boys would love these! 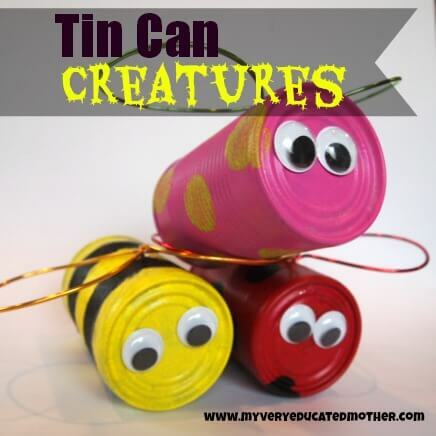 These tin can creatures from My Very Educated Mother are adorable too! So many fun things to make with all of these recycled materials! 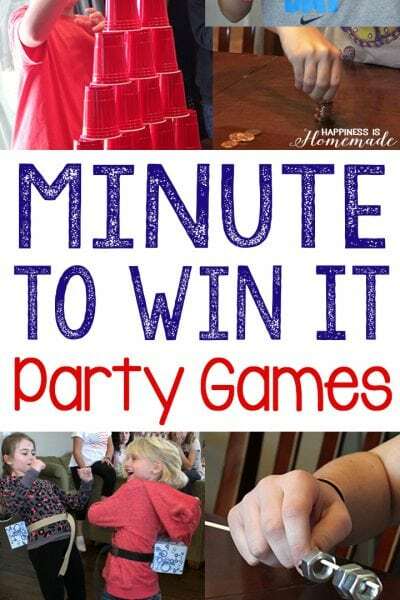 Seriously, I could go on and on all day long showing off my favorite recycled kids crafts ideas and inspiration, but I could never find the time to show all of the thousands of great projects that are out there…that’s why I decided to create a one-time link party and let you link up your own kids crafts made from recycled materials. 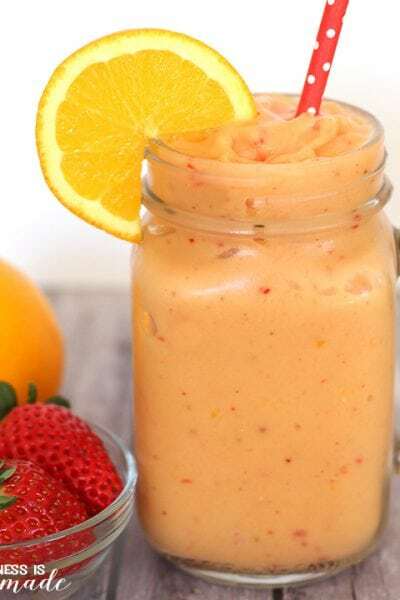 It’s sure to be the most ULTIMATE list with tons of great ideas! 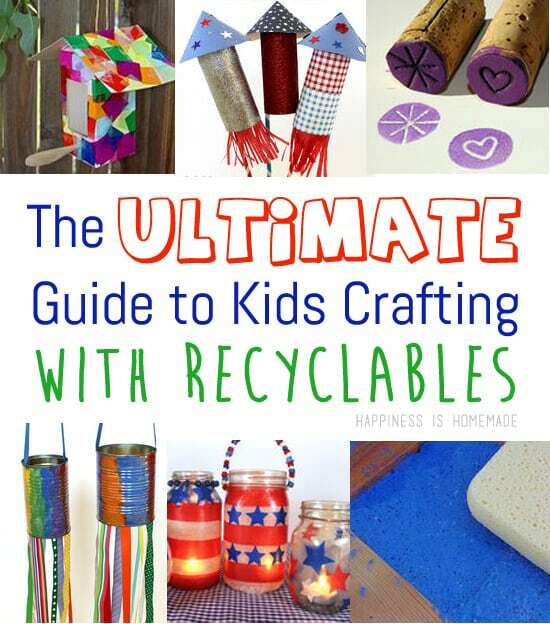 Please only add kids craft ideas that are made using items from the recycle bin! There’s no limit to the number of projects that you can add, so feel free to link up any and everything that you have that fits the criteria! What a fun Link Party! Thank you for hosting! Loving all the creative ideas!